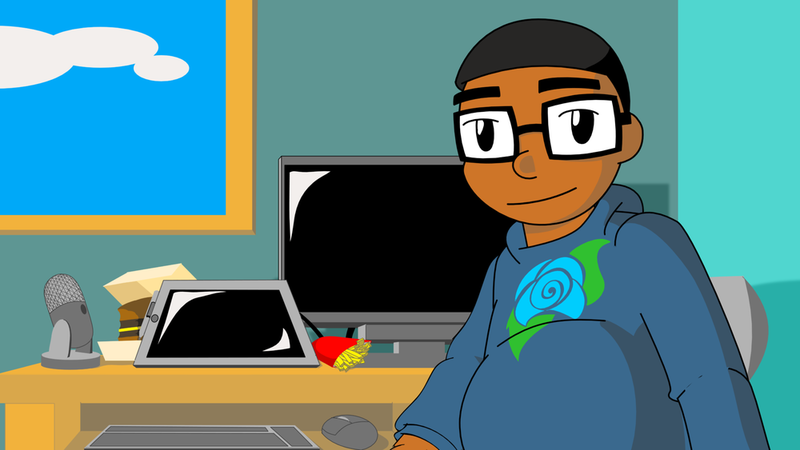 Diamond Rose provides vibrant and engaging 2D animation for your promotional videos, explainers, web shorts, or films. Stylized and dazzling Motion Graphics videos for commercials, explainers, and other video projects. Sell your pitch or project with sharp storyboards. For information about rates, timelines, or potential projects, please fill out the form below.